Encountering fascinating people is always a highlight of our travels. Our recent trip to New York City was dedicated to meeting innovative people in the field of creativity and dementia. 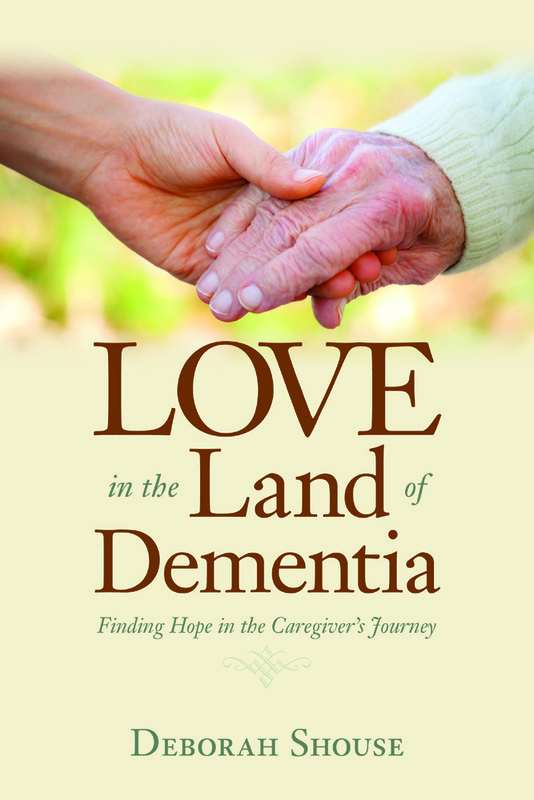 I’d interviewed many of these experts for Connecting in the Land of Dementia via telephone or Skype and I was looking forward to learning from them in person. These are the people who are changing the world and who inspire us to go out there and make our part of the world better. In the next months, I’ll be sharing some of their wisdom with you. Marlon Sobol grew up with music and understands its universal healing powers. 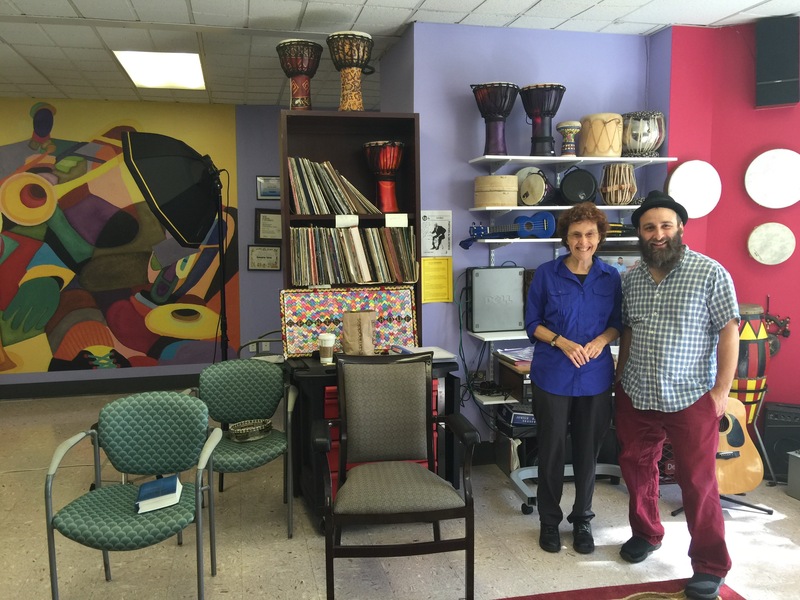 We visited him at a care community in White Plains, NY, where he works as a full-time music therapist. We watched in awe as Marlon worked his carefully orchestrated magic. 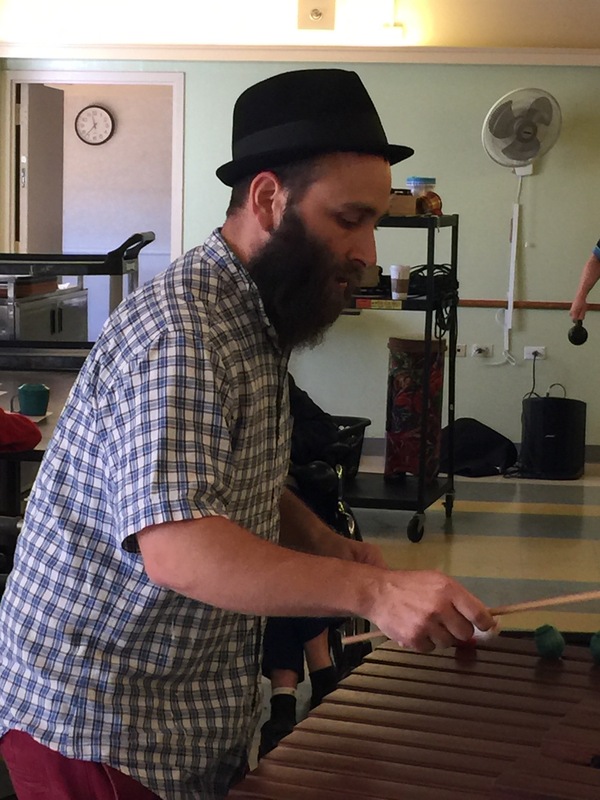 He started with soothing tones from the marimba, moving into singing everyone’s name as a way of connecting with them. Then he played familiar songs to invite singing along. Finally, he added soundtracks of West African and Caribbean music, which inspired the staff and some of the residents to burst into dancing. In honor of our visit, Marlon played and sang, “Going to Kansas City,” which made us leap out of our chairs, sing along and dance. Click on these shorts videos for other ways to incorporate music and movement into your everyday life. Read more about Marlon’s programs in Connecting in the Land of Dementia: Creative Activities to Explore Together. Order your copy from your favorite independent or online bookstore.